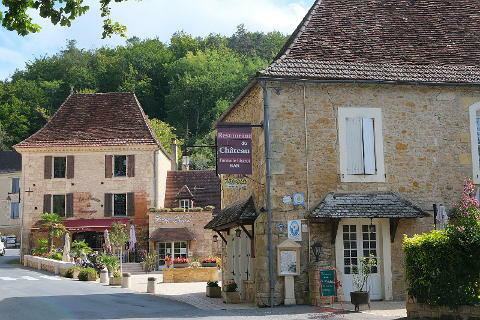 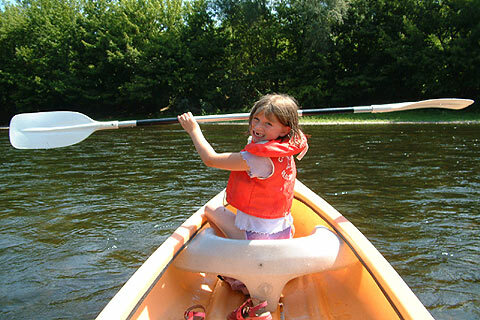 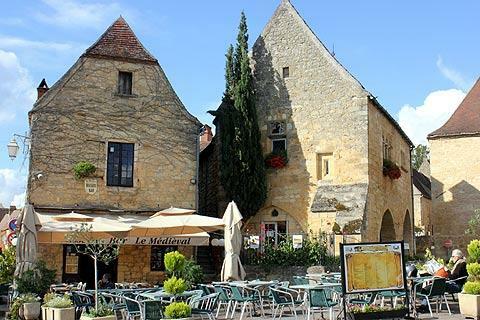 The Dordogne region of France has everything you could wish for, from beautiful towns and villages to stunning caves and gardens and also historic castles, gourmet food, world class wines and beautiful countryside. 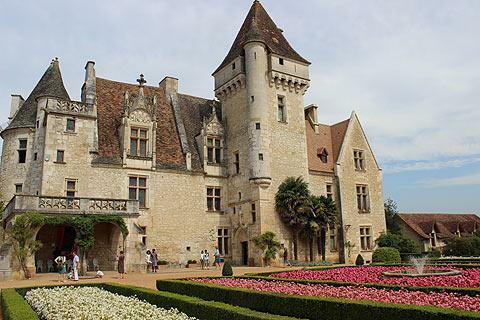 The Dordogne has lots of impressive castles and chateaux to visit. 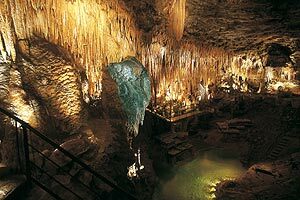 The Dordogne has caves of natural beauty aswell as prehistoric paintings and shelters. 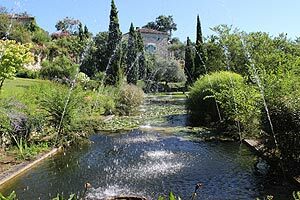 The Dordogne has some beautiful gardens both formal and informal.